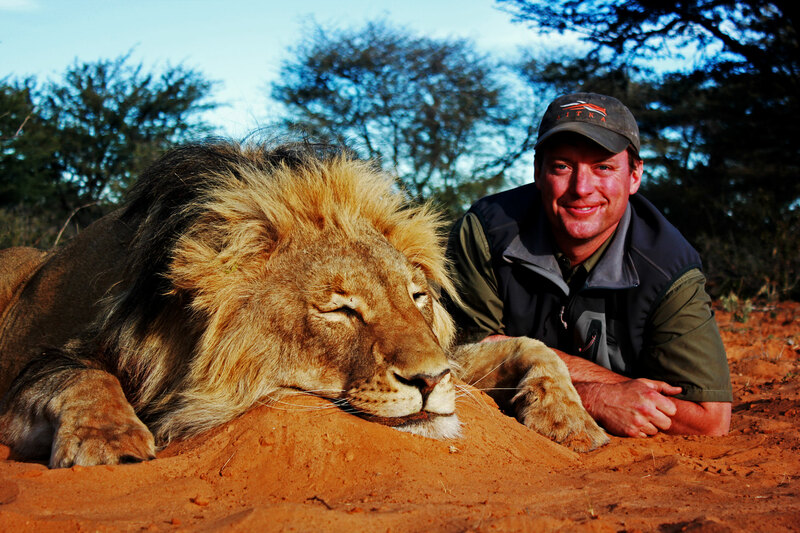 Hunting lions in South Africa with Mkulu African Hunting Safaris. 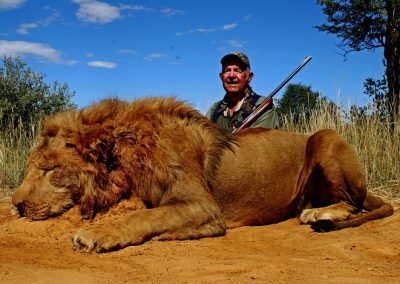 Hunting lions in South Africa is subject to the issuing of CITES regulated tags which may determine the availability of lion hunting opportunities in certain areas. According to the hunting laws of most African countries where lions occur it is legal to hunt lions. 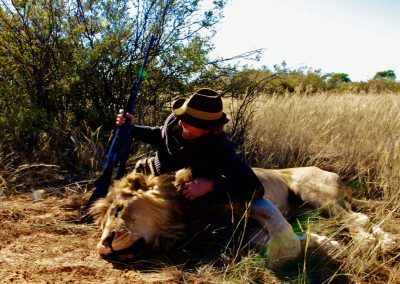 Legal lion hunting safaris can be conducted in South Africa, Namibia, Zimbabwe, Mozambique, Tanzania and a few other African countries. 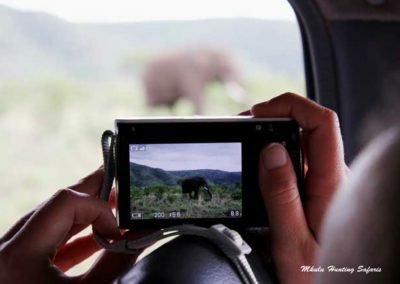 Several by-laws can restrict lion hunting safaris and dictate which animals may be hunted and how many of each. 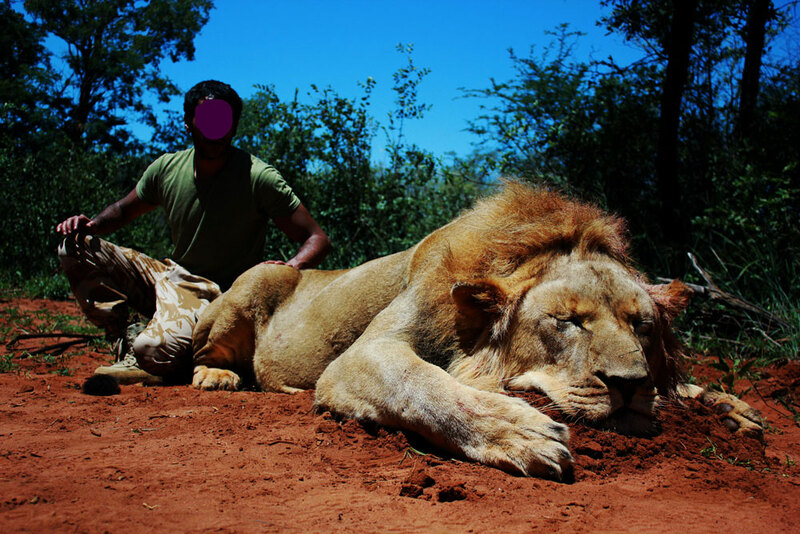 These restrictions are adhered to by all ethical lion hunting outfitters. 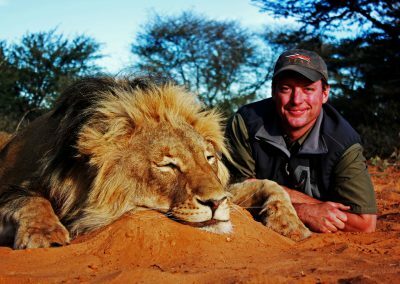 Mkulu African Hunting Safaris hunt lions ethically and legally allowing the lion hunter to hunt on fair ground and according to the fair chase principle. 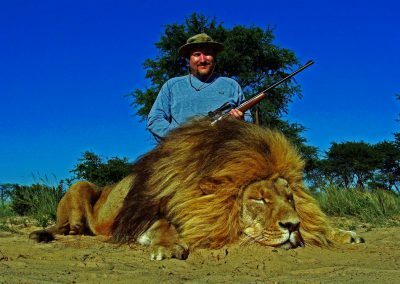 An adequate lion hunting caliber according to South African hunting laws is a hunting rifle with a minimum caliber of 375. 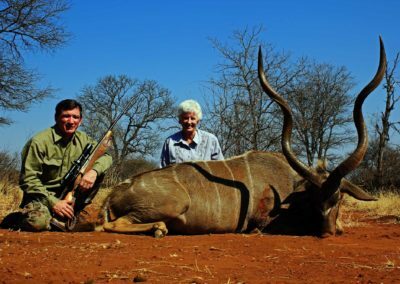 The African lion hunting safari prices we quote will be the price you pay to avoid any nasty surprises at the end of the lion hunting safari. 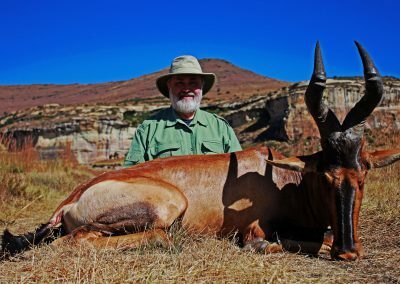 Hunting lions in South Africa with Mkulu African Hunting Safaris is a dangerous game hunting experience to look forward to. 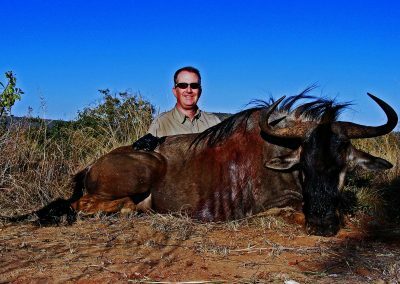 Our African lioness hunting safari packages are becoming extremely popular because of the same thrill of hunting a dangerous game animal at a reduced rate. 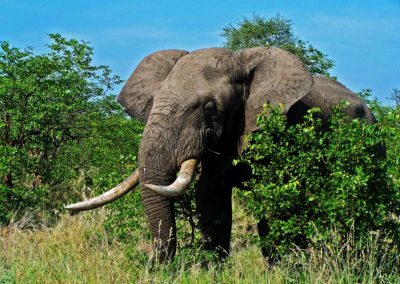 Our lion hunting prices in South Africa are set for the duration of the 2018 hunting season. 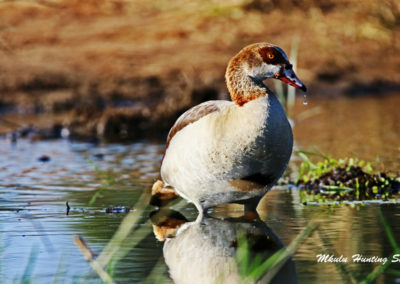 Mkulu African Hunting Safaris, where our hunting season in South Africa does not end. We are currently running a very special deal on all our South African lion hunting packages. This is a limited offer with a limited number of available packages. Follow this link to find out more about these special offers for 2019. 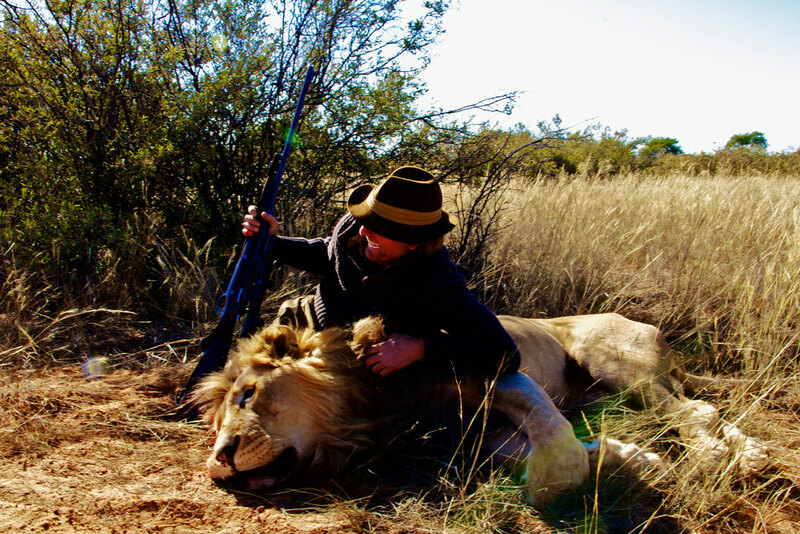 Lion hunting in South Africa prices appreciate according to the size and darkness of the mane. The larger and darker the mane the higher the trophy fee becomes. 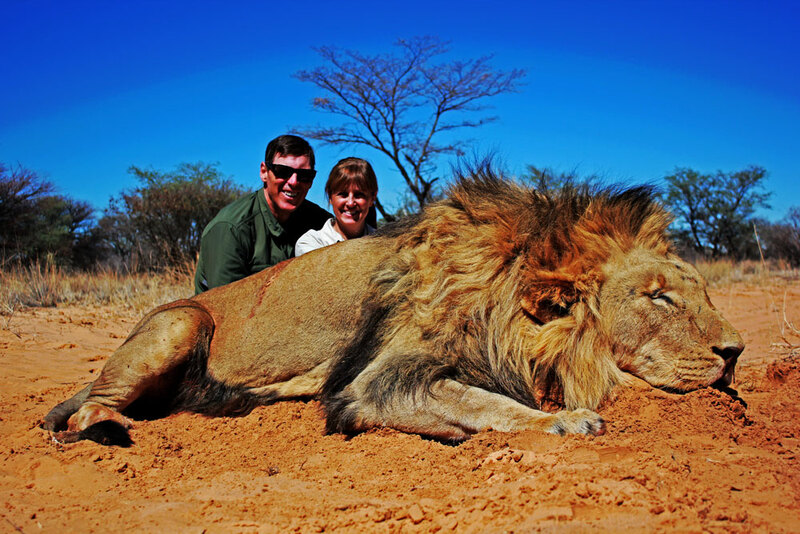 Hunting black mane lions in South Africa is the ultimate in hunting lions in South Africa. 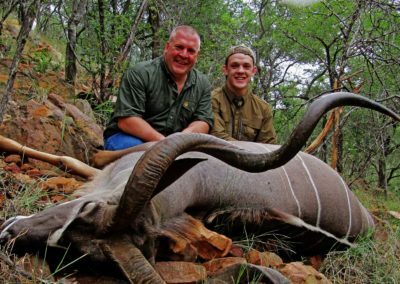 Mkulu African Hunting Safaris offer market-related lion hunting prices in South Africa. Go to the African lion hunting safari packages on this website for a detailed price list to suit your budget. 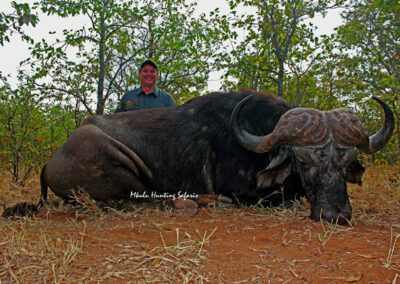 Mkulu African Hunting Safaris recommends you only use premium grade ammunition when hunting African lion. Our preferred ammunition manufacturer for hunting lions in South Africa is Woodleigh in 300 grain for the 375 H&H. Other premium grade ammunition manufactures you can use would be Federal Premium and Hornady. Generally we want to have a softer type projectile that will transfer more energy quicker to the target on this soft skinned predator. 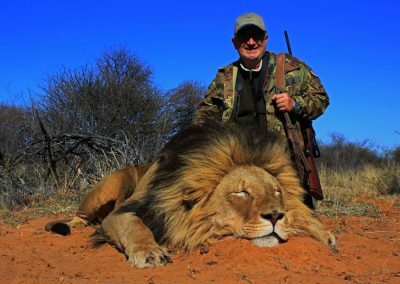 A 1.5 – 5 X 20 gun scope should be sufficient for your South African lion hunt due to the shorter expected average shooting distance when hunting lions in South Africa. The average expected shooting distance when hunting African lion in South Africa is 40 to 60 yards depending on the terrain you are hunting in. General rule of thumb is to place the shot directly behind the shoulder slightly lower than one third of the way up from the start of the chest to the top of the back. According to previous generations the following was the rule: if you can eat it, shoot it on the shoulder; if it can eat you, shoot it behind the shoulder. 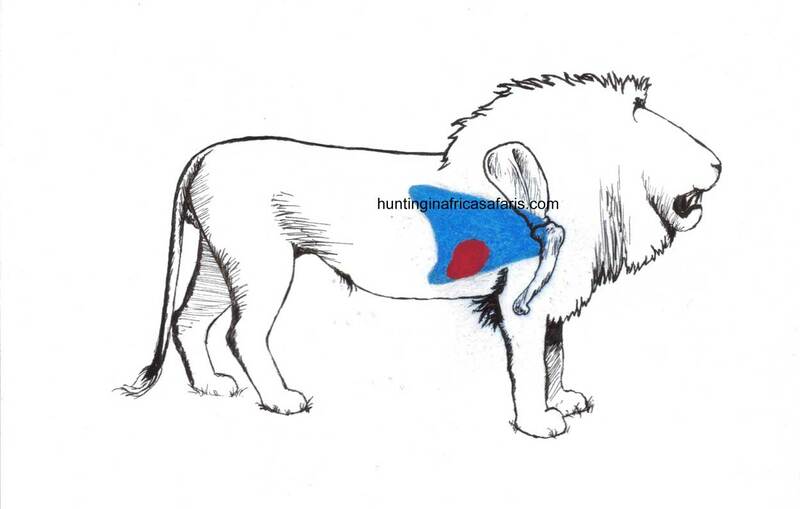 Mkulu African Hunting Safaris suggests the hunter should place the shot right on the shoulder to break the shoulder limiting mobility. Aim for the inside of the closer shoulder to allow the shot to penetrate the vital organs. Halve the angle formed between the front legs and aim in the bottom third of the distance between the bottom of the chest and the top of the back. Aim for the center of the chest just above the brisket. Head shots should be avoided as far as possible due to the possibility of hitting the jaw. 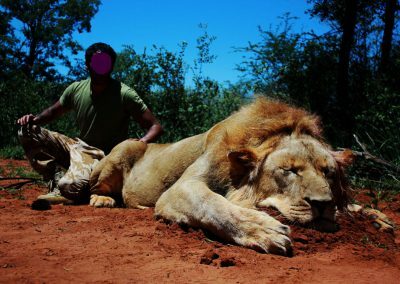 If lying down wait until the lion looks to either side and be ready to place the shot where the neck joins the chest. One: by baiting. Bait is set up in much the similar fashion to that of leopard, excepting that the bait is not all the way up in a tree to make it accessible to lions. Drags are created and a blind / hide is built soon as the lion starts feeding. Two: to walk-and-stalk. We drive along the sandy roads of the huge properties until we cut lion tracks. Our trackers determine if the tracks are fresh or old and if they are big enough to follow or not. Once we have established if it is worth our while to pursue the tracks we dismount and start tracking. 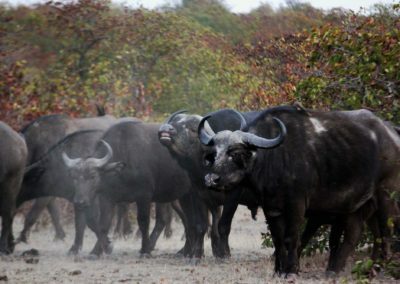 Tracking dangerous game on foot is something different to tracking a herd of impala. A hunter once described it as “Now that I know what I am tracking can actually eat me is a whole new ball game”. Extreme caution should be applied when on the final approach. In most cases a lion will give a warning growl informing you that you have entered his / her comfort zone. To continuously move forward when warned will likely give rise to a charge, something we want to try and avoid for safety reasons. The best recourse would be to stay on the perimeter of the lion’s comfort zone and move to a position where a shot can be taken. 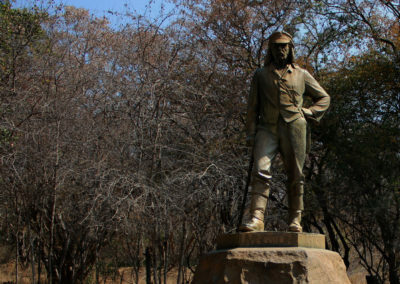 The best time of year for hunting lions in South Africa is when you are here! We have hunted lions from January to December and found that according to our climate comfort levels end April to end October are the ideal months to hunt lions.